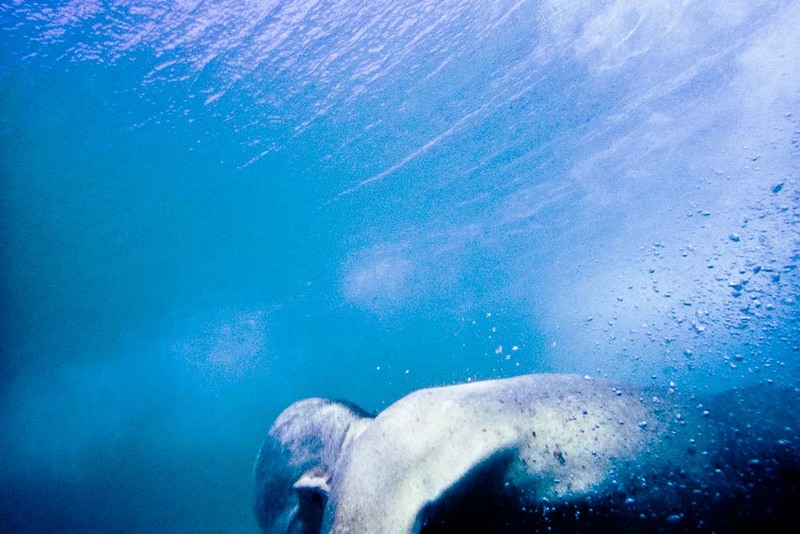 Benoit Fournier was born in 1981 in Carpentras, France. 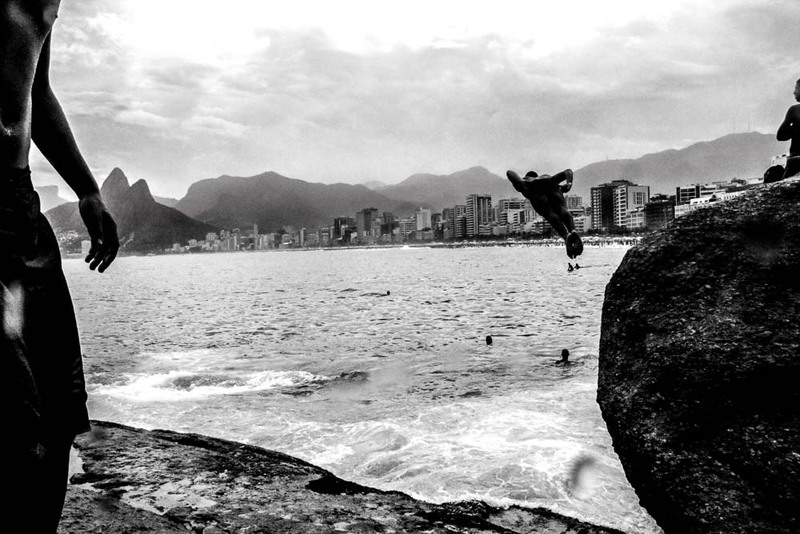 He holds an MBA in international management, with specialization in Latin America (IAE, Bayonne – France/PUC- Curitiba). 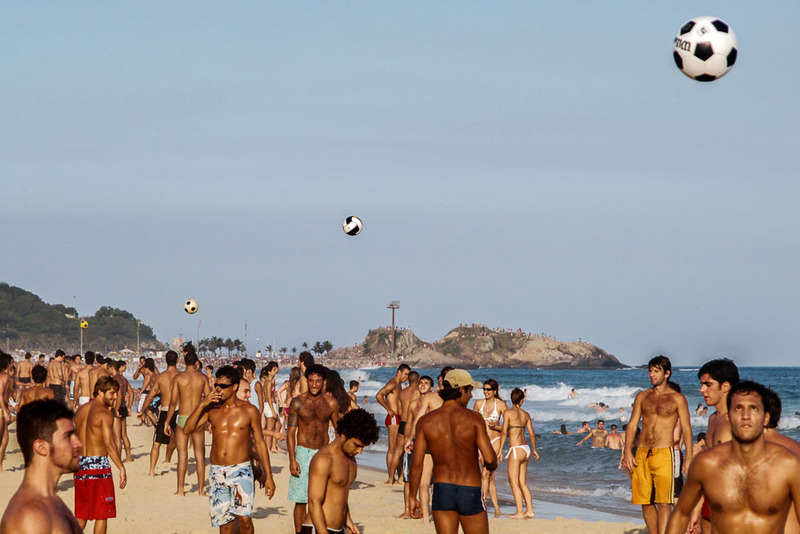 To further his education he lived in Mexico and in Spain, and in 2006 he came to Rio de Janeiro where he decided to live. 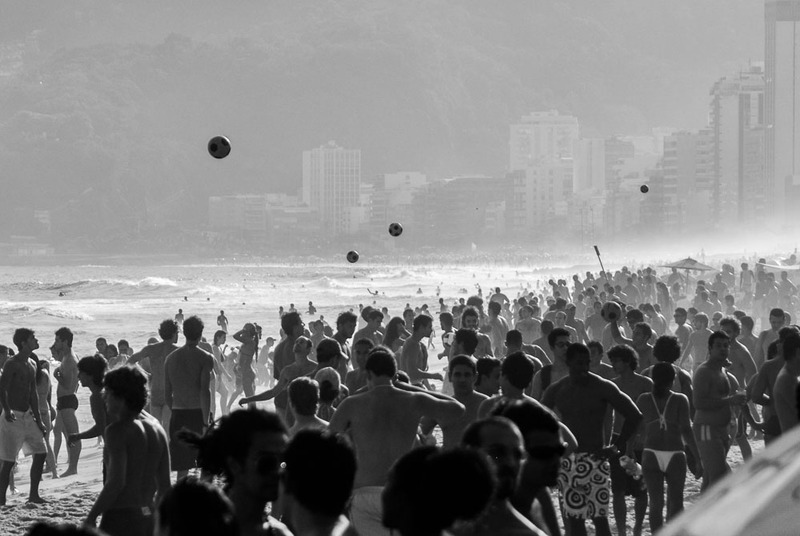 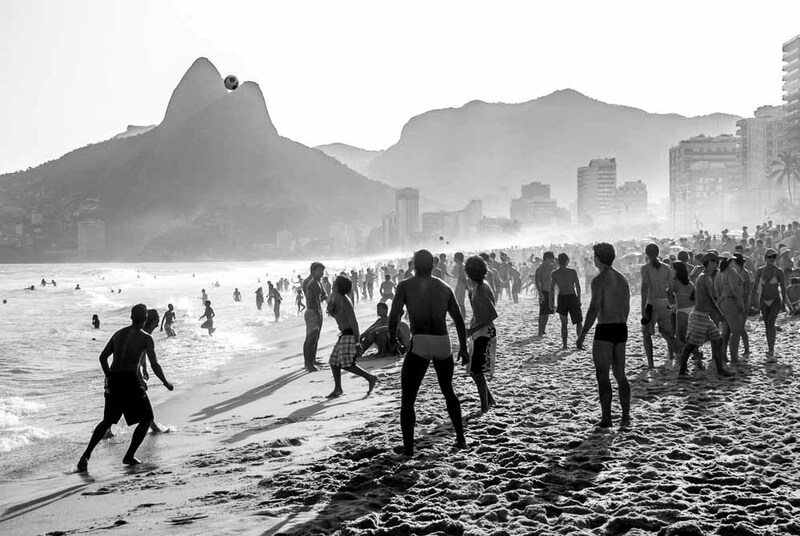 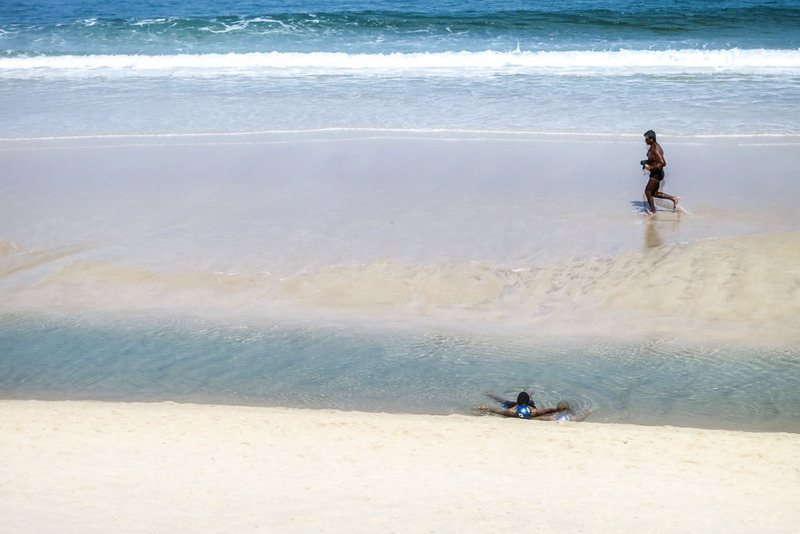 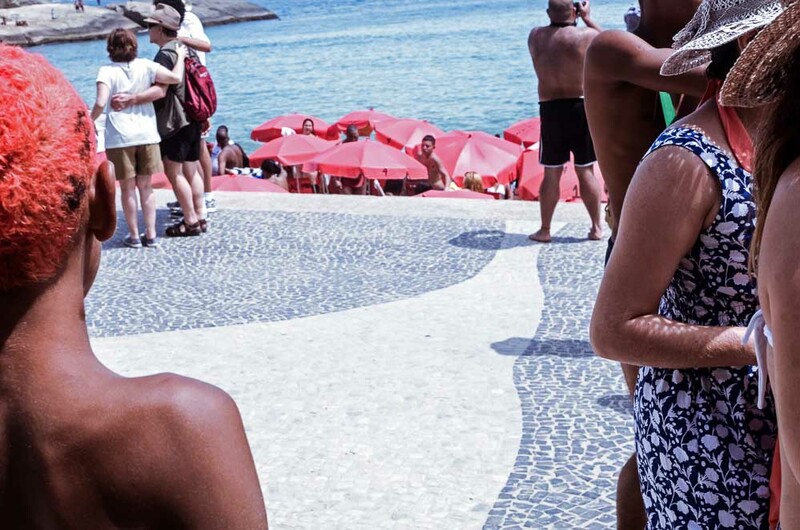 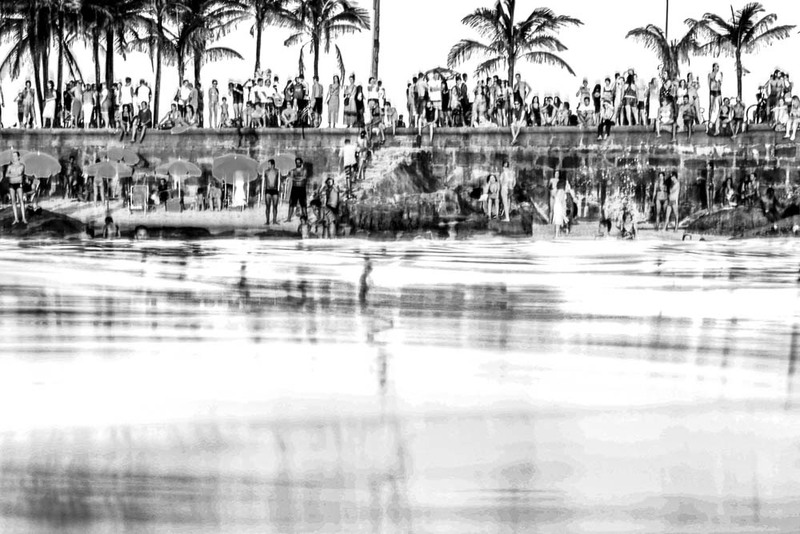 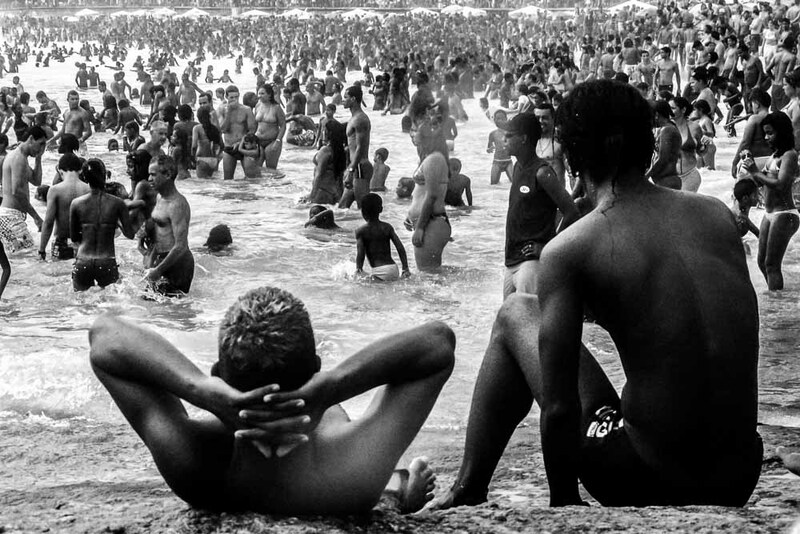 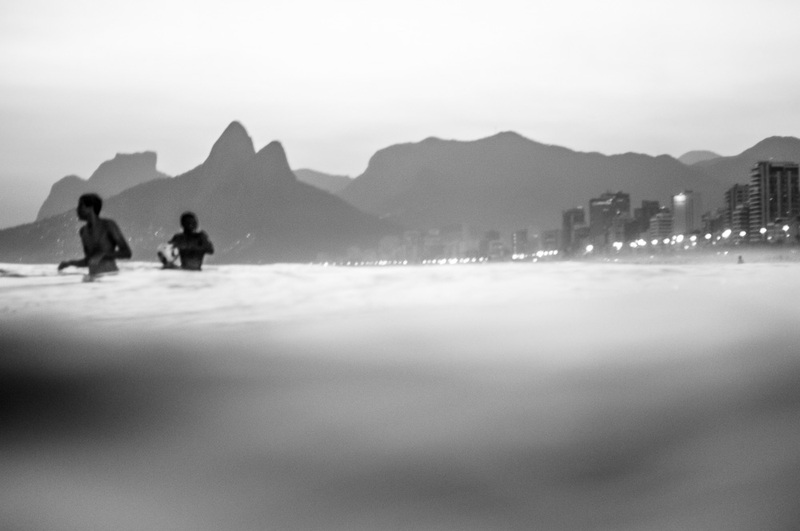 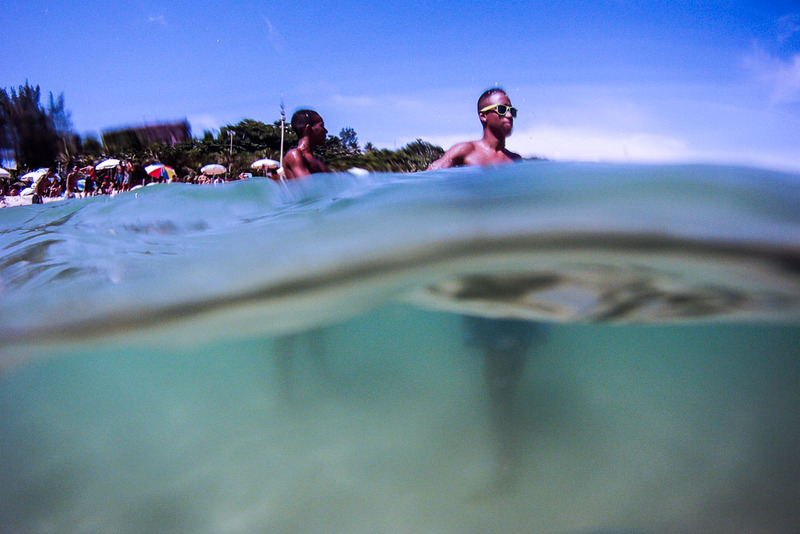 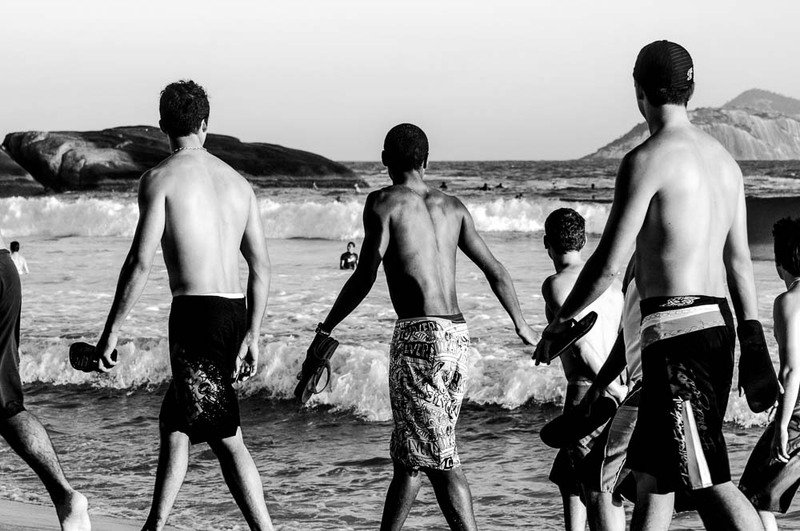 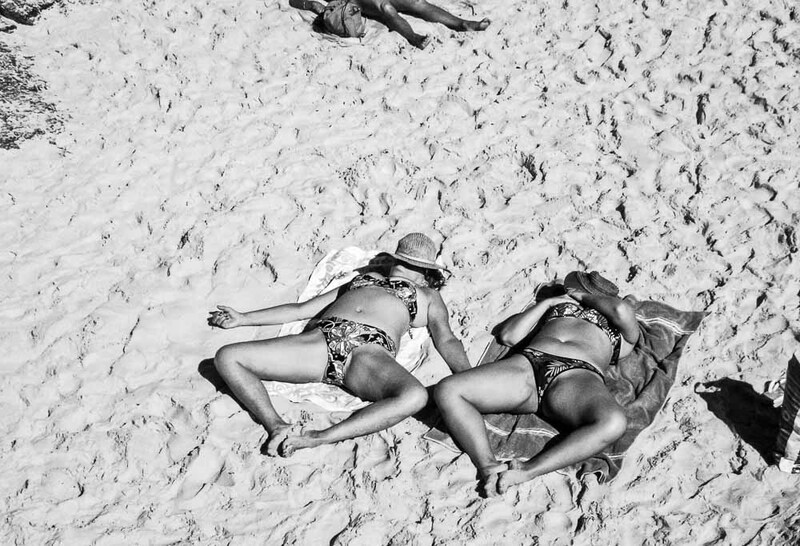 In 2014 he launched his first book of photography, “A City of Bandeira” (published by Batel), which expresses the appreciation that Cariocas have for Rio’s nature. 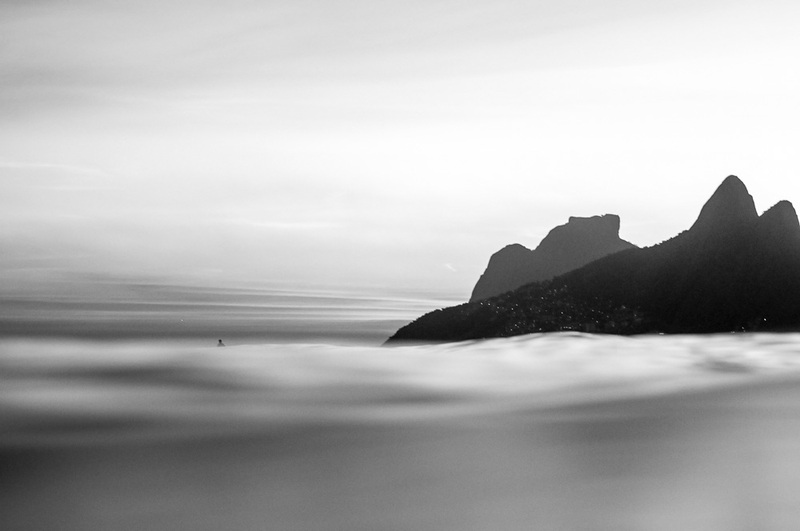 The pictures are accompanied by passages from one of the greatest poets of the Portuguese language – Manuel Bandeira. 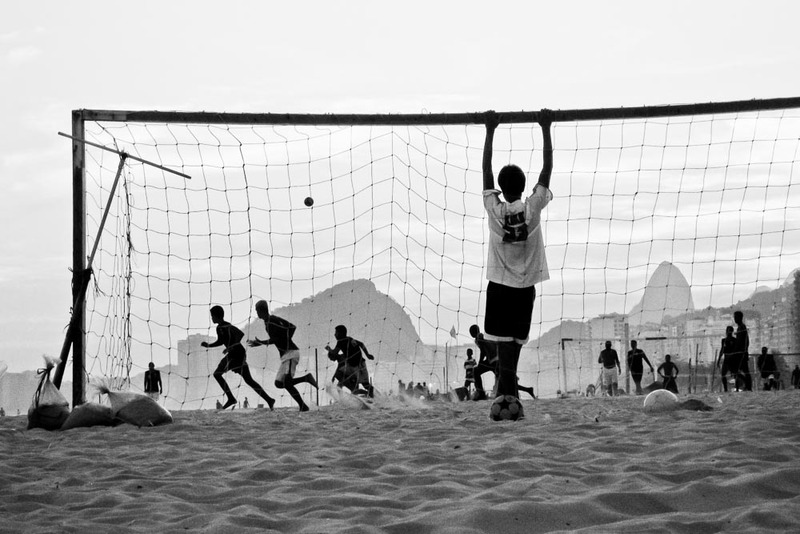 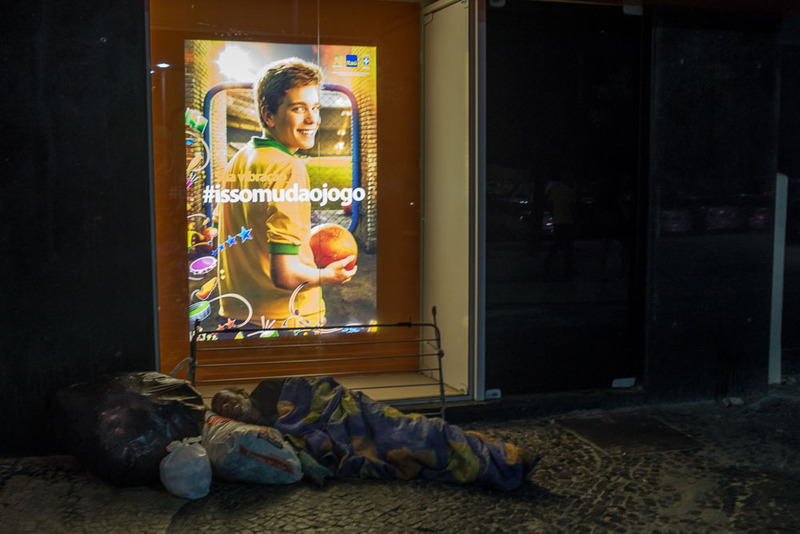 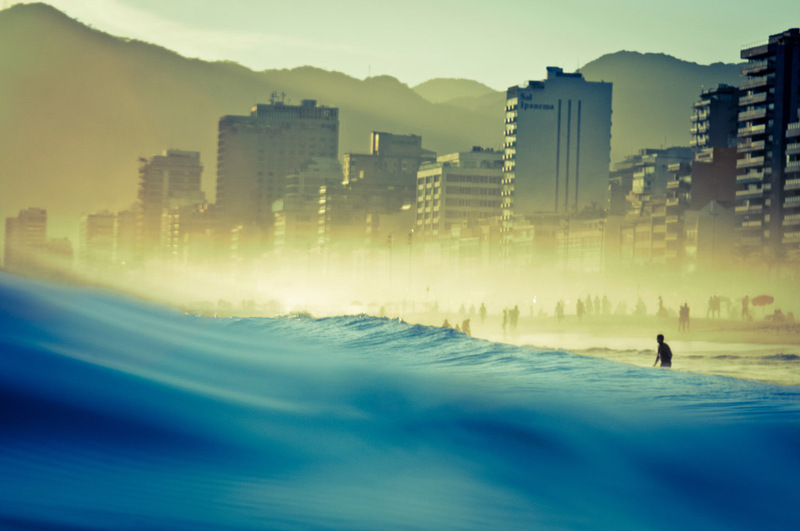 In 2013 he won the Prix Photo Web, 1st place, a competition promoted by the Aliança Francesa.